If you want to manage hypercholesterolemia, rather than focus on one form of treatment, a multi-disciplined approach would be a great solution. Contrary to the common belief that fattening foods and sources are high in cholesterol, there are several foods that can lower the cholesterol levels and thereby prevent heart and cardiovascular problems. Include these foods that can shield your heart from damage. Here is a list of foods that lower cholesterol level providing you more endurance, strength and vitality. Being a good source of soluble fiber, oats are proven to be very effective to lower cholesterol. Soluble fiber reduces bad cholesterol and hinders excess absorption of cholesterol in the intestines. Eating 15 gm of soluble fibers a day, you can easily check your cholesterol level. Whole grains are full of soluble fibers. So, instead of regular white bread, use whole grain bread. Do you know even some fats can help lower cholesterol level? Yes. Eating these fats does not make you fat instead it helps eliminate unnecessary fat deposits. Nuts are a great source to reduce cholesterol level. Eating 20 gm of nuts daily can lower your cholesterol by 5%. Nuts such as Hazel nuts, almonds, olives, and walnuts are highly rich in polyunsaturated fatty acids that keep blood vessels elastic and strong. Olive oil, avocados is monounsaturated fats that help to lower cholesterol level. Garlic has many magical benefits including lowering cholesterol level in the blood. Garlic’s antibacterial and antifungal properties come from allicin and ajoene. Its rich allicin content is efficacious in destroying fungi and bacteria. Besides, garlic improves digestive system. Allin and allicin hinders cholesterol metabolism and thereby minimize the absorption of cholesterol in the blood. The oil in brown rice is the component that lowers cholesterol level. Brown rice combined with beans form a whole-protein diet with low saturated fat. Brown rice is also packed with natural magnesium, vitamin B and lots of healthy fiber. Omega fatty acid is vital in maintaining a healthy heart as they reduce bad cholesterol level. Tuna, flax seed, canola oil, nuts, soybean oil, fishes like salmon, sardines, anchovies, herring and mackerel are good sources of omega fatty acid. 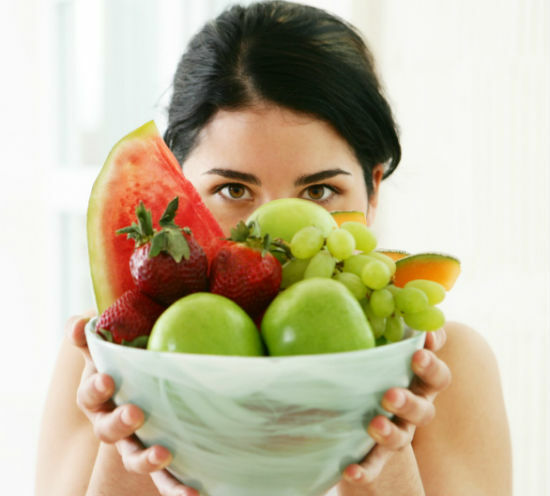 Fruits like apples, grapes are found to be helpful to check cholesterol level. Free radicals are the culprit for high LDL cholesterol level in the blood. Flavanoids, the antioxidants found in the grapes destroy these free radicals and protect the heart. Besides, it reduces platelet clumping. Pectin, the soluble fiber present in apples decreases LDL cholesterol in the blood. By taking half a tablespoon of cinnamon daily you can lower triglycerides, LDL cholesterol, and blood sugar. Soy is packed with fiber, vitamins, minerals, and polyunsaturated fat and eating 25 gm of soy protein daily can reduce the LDL cholesterol level. Eating right and working out regularly help to keep your cholesterol levels low. Enhance your diet with aforesaid foods. They help to lower the serum cholesterol level by decreasing the absorption, increasing the excretion of cholesterol. 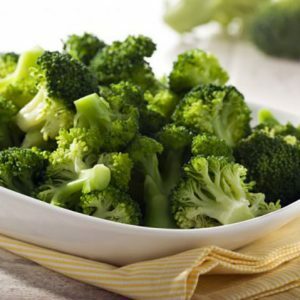 Feel free to comment or share your thoughts on this "Foods that Lower Cholesterol Naturally" article from Awesome Cuisine.